Bible Society Australia is delighted to announce the appointment of David Foster as General Manager of Koorong, the largest Christian retailer in Australia. David takes over the reins from Rob Bootes, who steps down on 18th July. 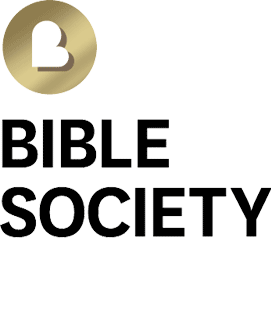 David joins the executive team at Bible Society Australia, with responsibility for Koorong as well as for Crossroad Distributors (also owned by Bible Society Australia). In like vein, Greg Clarke is grateful for the legacy left by the Bootes family, and for the leadership of Rob Bootes. “We thank God for Rob’s long service at Koorong and wish him all the best in his next phase of life and ministry.” Koorong operates 15 retail stores across Australia and a large online business. In terms of sales, it’s the second-largest Christian bookselling chain in the world. More than 49% of Koorong’s customers are aged 25 – 44. 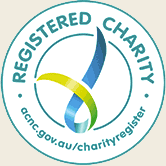 Baptists, Pentecostals and Anglicans are the largest denominational groups that buy Christian resources through Koorong. In 1978 there were nine major English Bible translations available at Koorong. Today they sell more than 30 major English translations and a plethora of foreign language translations. Koorong operates online as well as in 15 stores across Australia. In August 2015, Koorong was acquired by Bible Society Australia. The company’s proceeds now assist with Bible translation, distribution and engagement, both here in Australia and around the world.